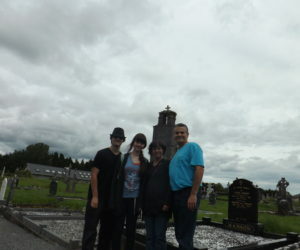 Finding out of the way places and out of the way moments My Ireland Family Heritage will create memories for you. 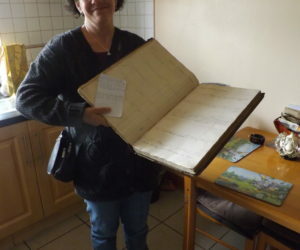 In the case of Marie Ohler and her family she went to Roscommon to find her heritage. 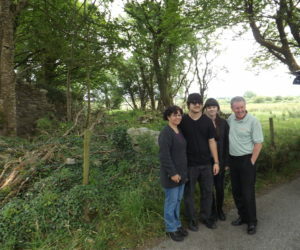 Seán has a knack of finding just the right person in this case he was the Curator of the Graveyard at the Townland in Roscommon who turned out to be a third Cousin of Maries. Coincidence or not it happens all of the time brining your story alive filling in lost Gaps for your family. 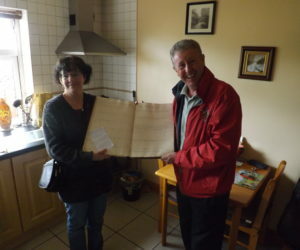 Marie took a Tour in County Meath the My Ireland Heritage Team make this a long ,long day .You feel you are passing trough time and centuries in Ireland right from the Neolitic to the Coming of the Normans and right through the Famine period. 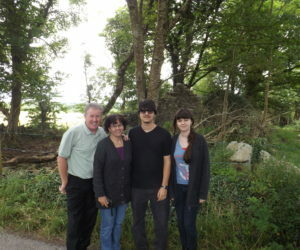 “We saw many historical sites including Newgrange, Monasterboice,Trim Castle and Hill of Tara, to name a few. 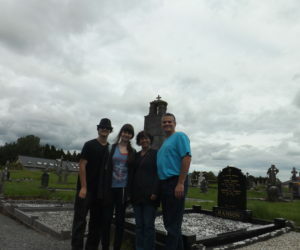 He did an amazing job of including Ireland’s history with the experiences of my Irish family”. Said Marie. 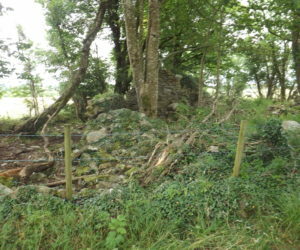 For more see Marie Oehlers full Story on Trip Adviser.